Tired of using Google Authenticator for multi-factor authentication when logging into LastPass? You can use your YubiKey for this instead! Navigate to LastPass Icon > Open My Vault > Account Settings > Multifactor Options. Then, click the Edit icon next to Yubico. 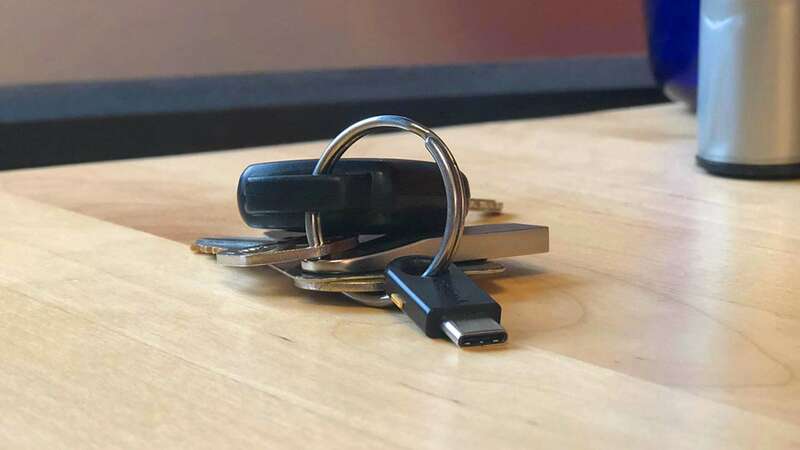 Connect your YubiKey to your computer's USB port. Then, focus (click) the YubiKey #1 field. Then, press the button on your YubiKey device. A string of dots will appear. Finally, click Update and enter your LastPass master password. 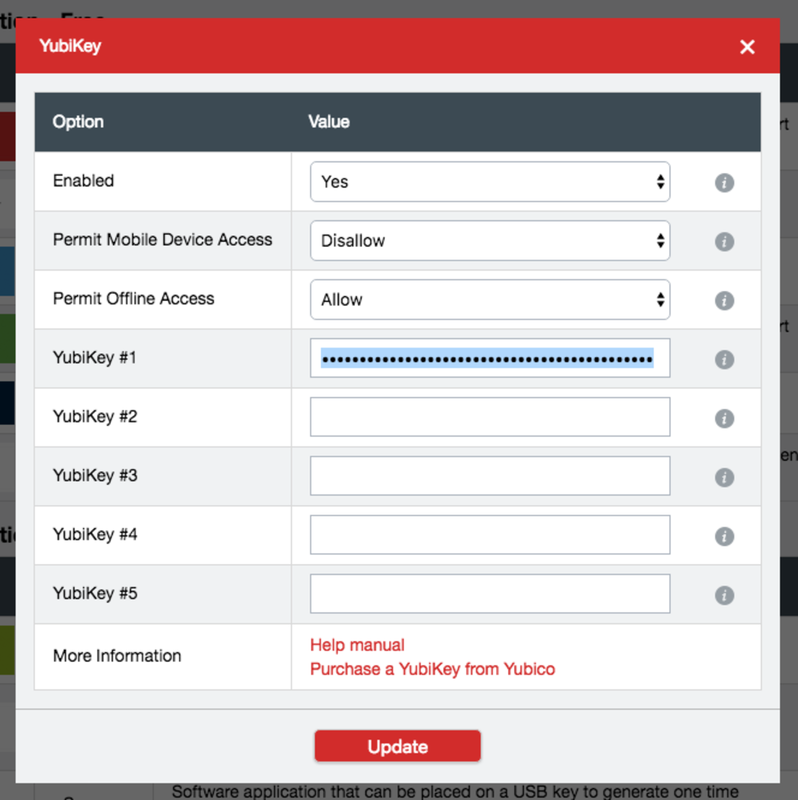 When LastPass prompts you for multi-factor authentication, you can now use your YubiKey like you would for MFA with any other service. Enjoy! You can still use another MFA option (like Google Authenticator) in case you misplace your YubiKey.